The exceptional 2015 growing season yielded a beautifully dark and aromatic expression of Three Palms Cabernet Sauvignon, with firm tannins and a powerful, age-worthy structure. The entry offers intense layers of blackberry, black cherry and blueberry, underscored by hints of wet stone and dried fruits. 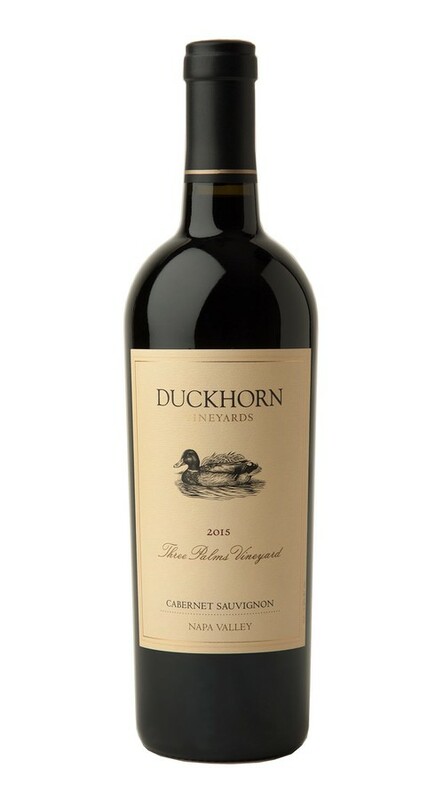 The firm tannins frame the flavors all the way to a long berry jam and sweet tobacco leaf finish.